The sale of Telford-based Preston Innovations to Zebco Brands of the US on behalf of sole shareholder David Preston. 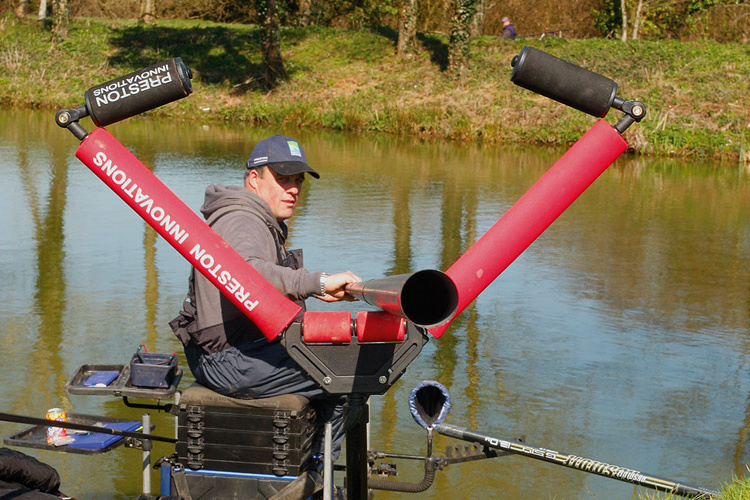 Preston Innovations is the UK’s leading match fishing brand as well as having a growing presence in coarse and carp fishing as well having a leading bait business with well-known brands such as Korum, Avid Carp and Sonubaits. The Company had turnover in excess of £17 million and been growing rapidly on the back of a strong presence in Europe including through Primo, its Dutch distribution business. The buyer Zebco, based in Oklahoma, is the fishing tackle business of Georgia-headquartered WC Bradley Co a multi-brand supplier of high quality consumer goods focused on the home and leisure lifestyle markets. Zebco had been looking for some time to add to its European fishing tackle business and the strong fit between the two businesses was a key factor in bringing the deal together. We were appointed to manage a full sale process. This included identifying the key attributes of the business which would appeal to strategic buyers and presenting these effectively in a high quality information memorandum. We used our considerable experience in identifying and approaching international purchasers to identify those who had both the strategic rationale and the financial capacity to make an acquisition of the size of Preston Innovations. It was decided that having approached the initial short list, because of the wide appeal of fishing we would use our media contacts to place a story on the sale process in the Sunday Times and this had the desired effect of flushing out a number of other credible purchasers. In order to maximize offers we managed multiple bidders from several overseas jurisdictions, arranged site visits in the UK and Europe, and then maintained competitive tension while selecting a preferred purchaser, delivering an excellent result for our client.